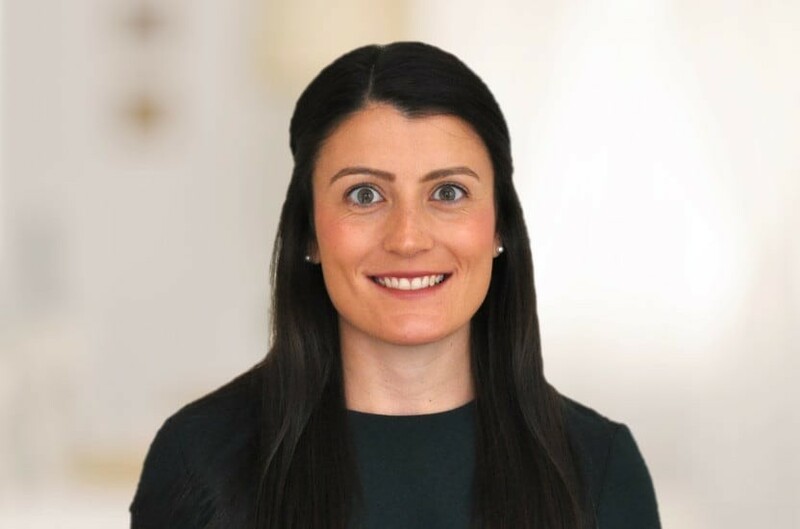 Paige has experience advising both employers and employees on contentious matters, specifically those relating to discrimination and dismissal. Paige also advises on non-contentious matters including, settlement agreements, employment contracts, handbooks, policies and the employment aspects of corporate transactions. She has previously been seconded to the legal team of a major UK retail bank. Paige qualified in 2017 and joined Payne Hicks Beach in 2018.